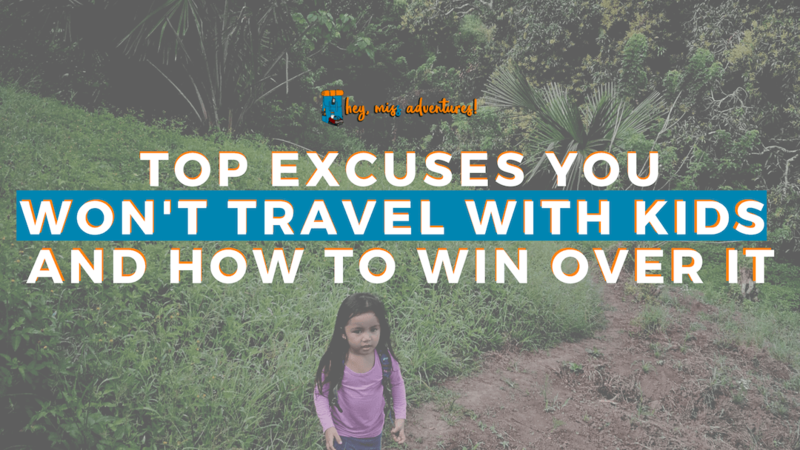 Travel Inspiration Archives | Page 2 of 9 | Hey, Miss Adventures! 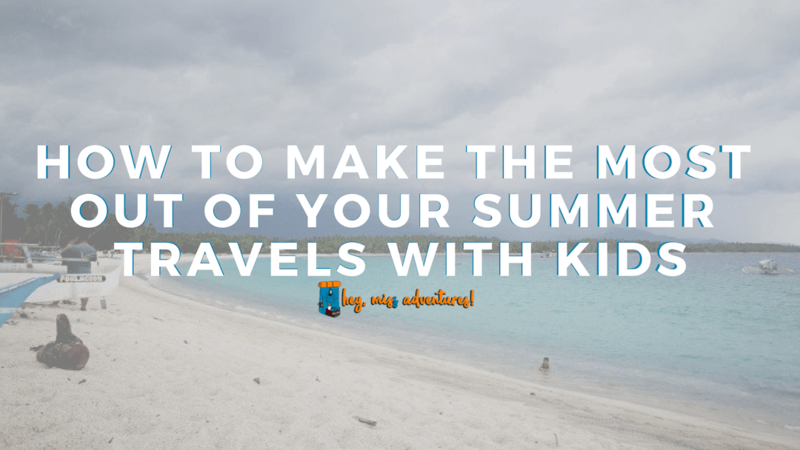 Here are some of the ways we make the most out of our summer travels! 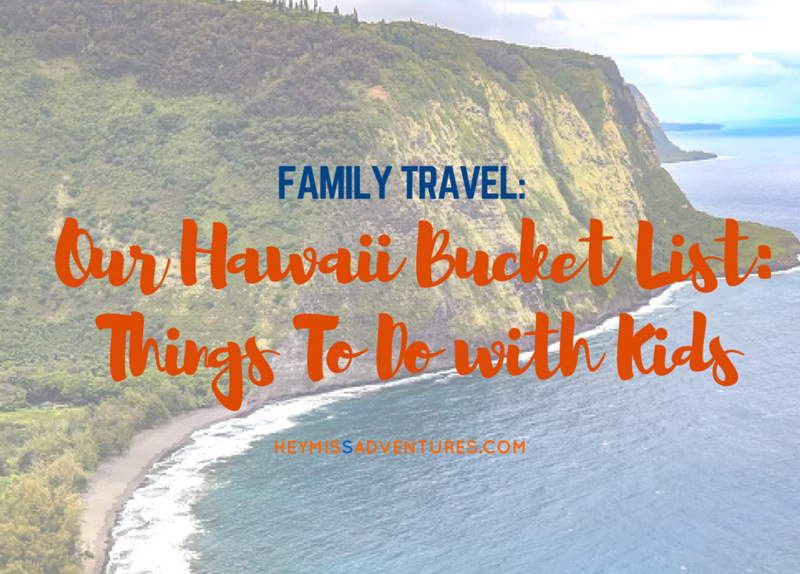 Think having kids means pushing back your travel dreams? Why should it stop you? 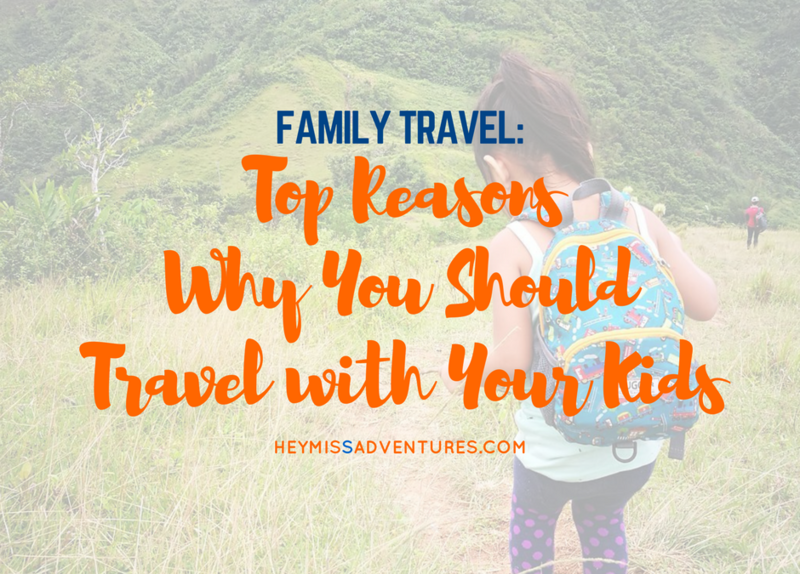 Here are our reasons why you should travel with your kids.